Our strategy is to provide our clients with expert consultation services in the field of industrial hygiene and environmental health and safety. 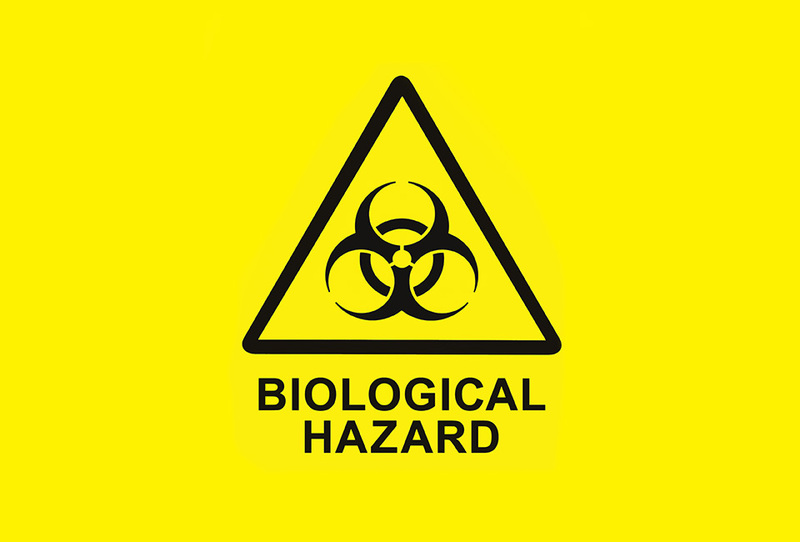 All Hazard EHS provides experienced Board Certified Industrial Hygienists and Environmental Health and Safety Professionals to assist you in solving even the most complex environmental or safety challenges. All Hazard EHS offers safety, compliance and environmental solutions for government and public entities, military bases, commercial building owners, and residential home owners. Our professional consultation services will provide you with efficient and effective ways to create a healthy work environment and reduce work-place injuries. All Hazard EHS provides comprehensive safety training courses that include both classroom instruction and hands-on training exercises. Training classes are tailored to meet specific customer training needs. Classes can be held at your own facility or at another desired location.